For over a decade, CrescentRating has developed various initiatives to assist destinations and service providers in better understanding and delivering value to the global Muslim travel market. These include its rating and accreditation systems, Halal-in-Travel conferences, training and certifications as well as annual reports such as the Global Muslim Travel Index. While the study validated six needs identified in 2009, it has also uncovered three new “needs”. 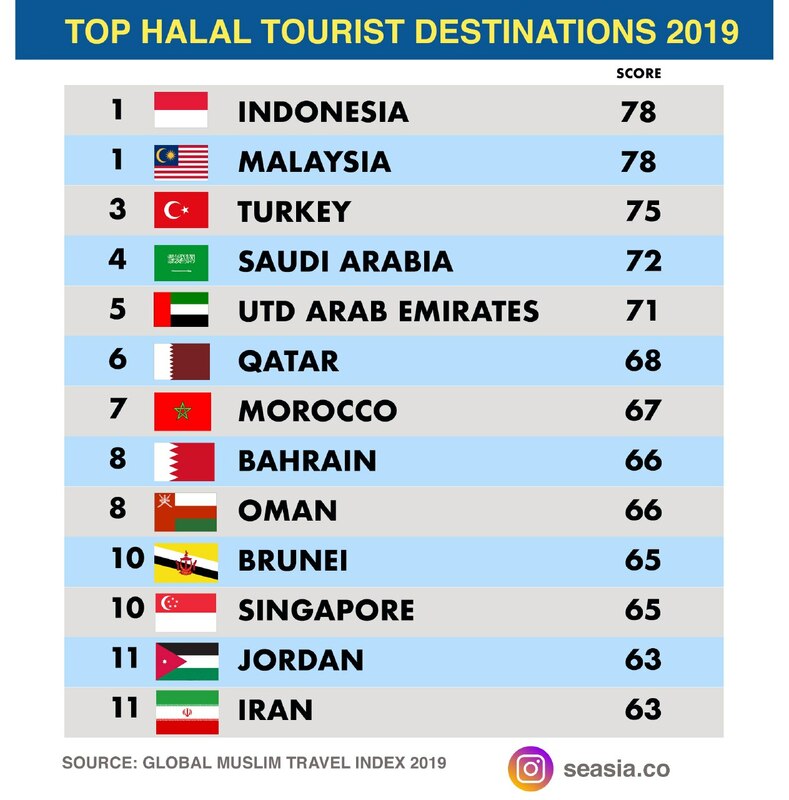 For the first time, Indonesia is tied with Malaysia in topping the world’s halal tourist destination according to the Mastercard-Crescent Rating Global Muslim Travel Index (GMTI) 2019. CEO Crescent Rating and Halal Trip Fazal Bahardeen said that Indonesia’s achievement resulted from a series of attempts done by its tourism ministry, such as by investing in the tourism and travel industry and developing halal-grade infrastructures for Muslim tourists. This report includes 130 destinations, either globally or nations joined in the International Islamic Cooperation Organization (OKI) and non-OKI nations. 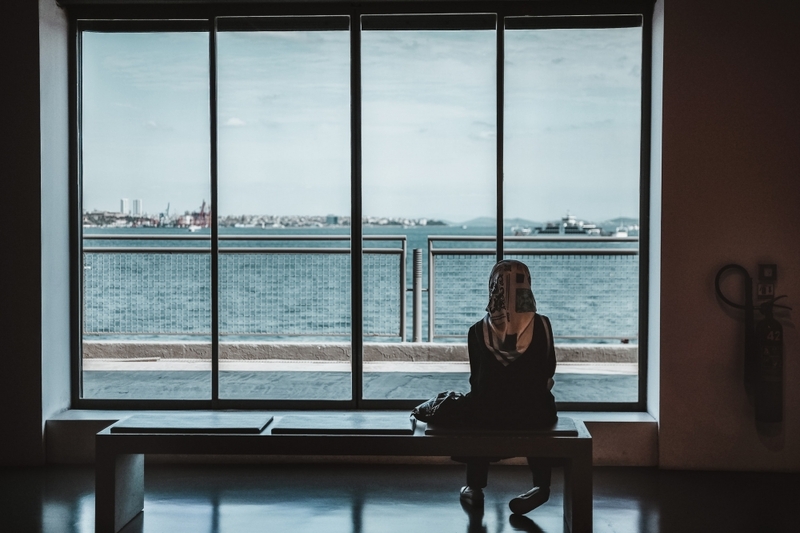 The same report suggests that Turkey, Saudi Arabia, Morocco, Oman, and Brunei Darussalam remain popular among global Muslim tourists. The same report also sees Singapore maintaining its spot as a halal tourist destination among non-OKI nations followed by Thailand, England, Japan, and Taiwan. The report analyzes sanity and growth in Muslim-friendly tourist destinations based on its accessibility, communications, environment, and services. The rich taste and texture of this meal .... irresistible!